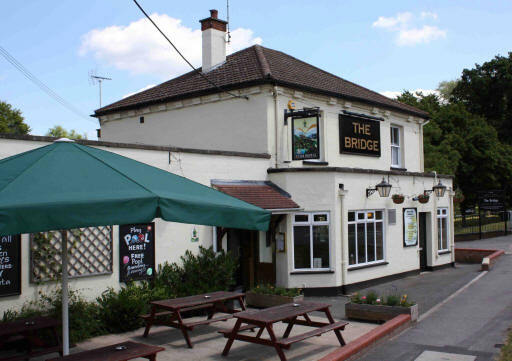 The Bridge pub quiz s a lively fun filled evening. Its hosted by Phil a local entertainer with bags of personality. The venue offer a wide choice of burgers, plus classic pub fare and snacks. Why would you want to quiz anywhere else?